Successful schools offer all students opportunities to excel in a variety of academic areas. 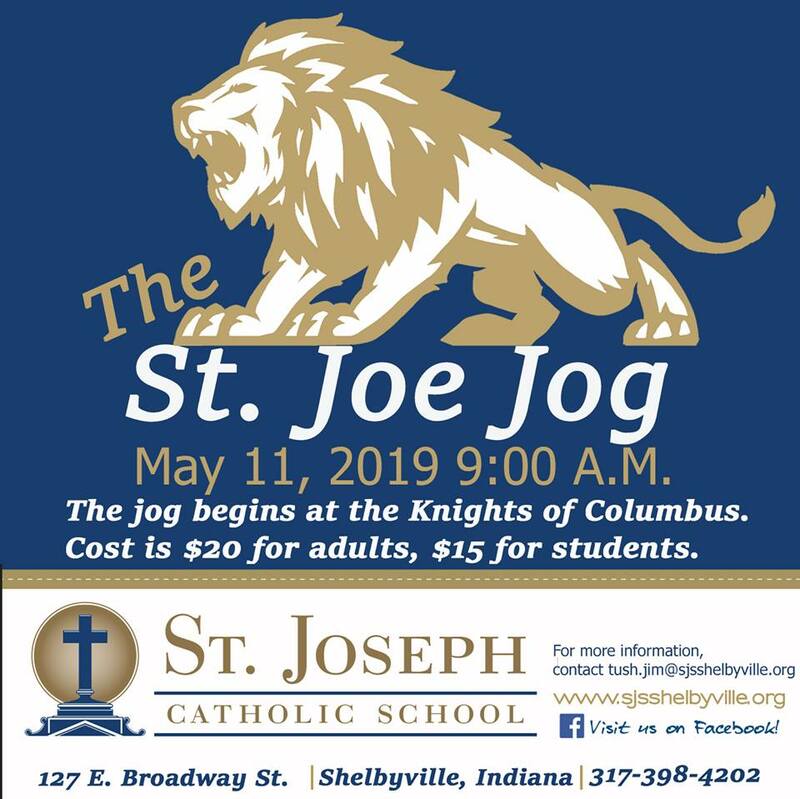 St. Joseph offers content not only in core subject areas, but also in art and music, foreign language, physical education and religious education. We strive for excellence by seeking out new and innovative programs, professional development for our teachers, and a strong commitment to offering the best education for your child. At St. Joseph, we strive to teach the total child by integrating key areas of human development: the spiritual, the intellectual, the physical, and the emotional/social. We focus, therefore, on building for our school community a safe and supportive environment that is not only academically and spiritually rich, but also continually challenging. The highest standards of personal achievement, by always doing one’s best, whatever one’s talents or level of learning may be, are a priority at St. Joseph. Our curriculum is built on high academic standards in all core subject areas and closely follows the guidelines of the Archdiocese of Indianapolis and the State of Indiana. Highest emphasis is placed on character development, Christian values, ethical judgment, critical thinking, personal discipline, and active citizenship. Great emphasis is also placed on the building and development of key concepts and the mastery of basic skills. We believe that the life skills acquired through this emphasis on values and basic skills through a diverse curriculum will fully prepare our students for life in a rapidly changing, diverse, and complex society.